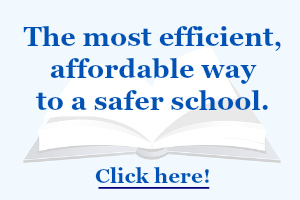 Each state in the U.S. has a variety of school safety mandates in place. Are you familiar with the safety requirements of your state? This is important information that can help protect your school district from a liability lawsuit in the event that an accident, injury or death were to occur. Providing documentation of compliance with all safety mandates will protect you enormously. To help you with this, the REMS (Readiness and Emergency Management for Schools) Technical Assistance Center has created this simple tool that takes only seconds to use. 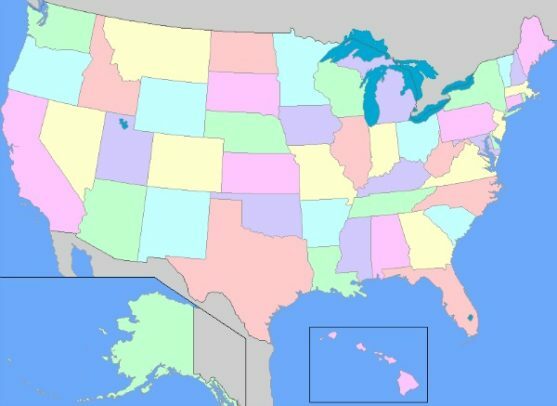 I encourage you to take a moment right now to click on your state and review whether your district is in compliance. It could save you a lot of time and trouble down the road. If you need help with any aspect of meeting school safety mandates, I’m happy to offer pointers. Feel free to contact me here.